With a retail model similar to that of Argos, Mall.cz is part of Mall Group, the leading online retailer in Eastern Europe. With Mall.cz’s existing manually operated DC struggling to keep up with demand as the company experienced rapid growth – a situation exacerbated by labour shortages in the Czech Republic – the company decided to build a new DC near Prague with a high degree of automation. Mall.cz chose KNAPP to provide the logistics automation due to the supplier’s design of a scalable and flexible solution that ensured a lower initial investment yet could grow with the business. The company’s existing distribution centre had been mainly manually operated and was designed for a performance level of just 40,000 items a day. Time-consuming manual processes in consolidation and repacking meant Mall.cz was no longer able to meet its targets. In investing in a new facility, the retailer’s objective was to provide optimal customer service for same-day and next day-deliveries with maximum cost efficiency and flexibility. 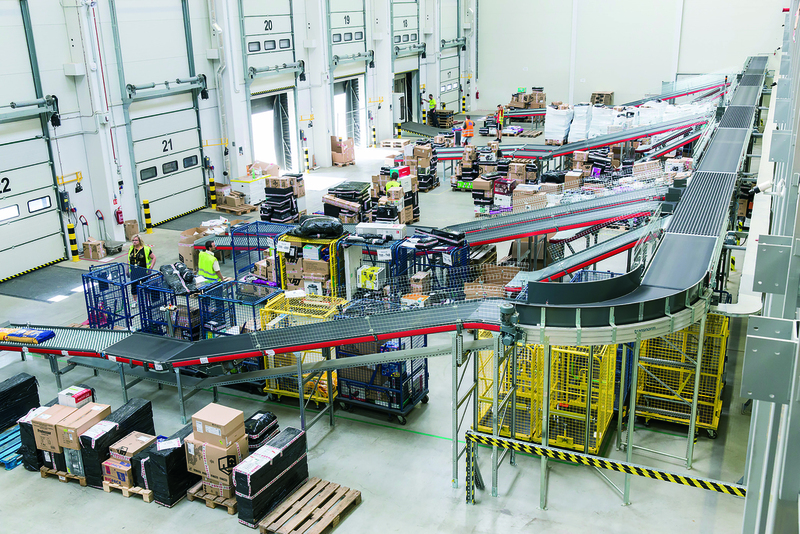 Beginning in 2016, the expansion has been implemented in a series of planned steps, with the latest stage – which went live in autumn 2018 – bringing the retrieval capacity of the handling solution up to 150,000 items per day. Customers purchase goods via the Mall.cz online portal for either home delivery or collection from a network of pick-up locations. Items are delivered to the pick-up points on pallets and then picked and packed locally. Home delivery orders are shipped directly from the Prague DC, making efficient consolidation of the diverse range of products – from SD cards and lipsticks to large bags of dog food and washing machines – an important requirement. 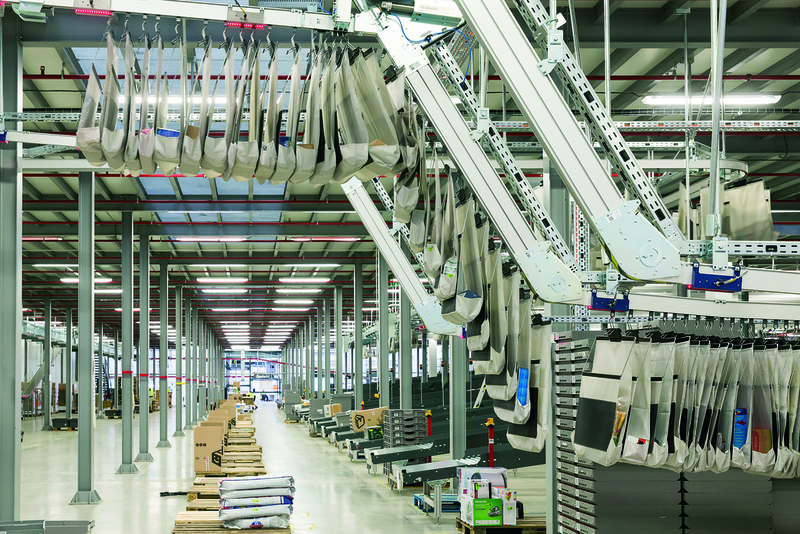 The key technologies in the 50,000m2 logistics solution are KNAPP’s Pocket Sorter and its OSR Shuttle system, combined with powerful conveyors on which most goods can be transported directly. Small articles – and those not suitable for transport directly on the conveyor – are picked into containers and then conveyed. Goods for home delivery are temporarily stored in the OSR Shuttle or in the Pocket Sorter system, from where they are consolidated for dispatch. Small items are picked in batches and transferred on a single-item basis to the overhead pockets. Then a special multi-stage sorting procedure – called matrix sortation – arranges the pockets into the correct sequence for delivery to the packing stations. 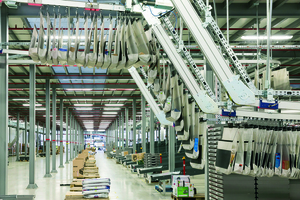 KNAPP also supplied its KiSoft warehouse control system (WCS) and the warehouse management system (WMS). 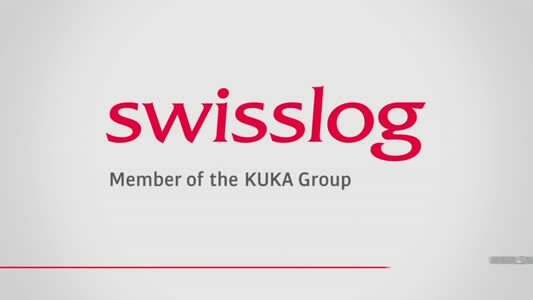 The WMS, which is realised as an SAP solution, sends orders to the KiSoft WCS, which controls, monitors and optimises all the processes in the warehouse. In addition, KiSoft communicates with the control systems of the subsystems, such as the OSR Shuttle.